For I.M.A. 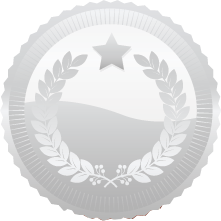 and Officers’ Training Academy-Degree of a recognized University or equivalent. 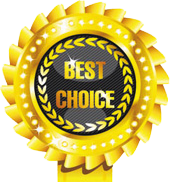 For Indian Naval Academy- Degree in Engineering from a recognized University/Institution. For Air Force Academy-Degree of a recognized University (with Physics and Mathematics at 10+2 level) or Bachelor of Engineering. Graduates with the first choice as Army/Navy/Air Force are to submit proof of graduation provisional certificates on the date of commencement of the SSB Interview at the SSB. (i) For admission to IMA on or before 1st January 2020, Indian Naval Academy on or before 1st January 2020 and Air Force Academy on or before 13th November 2019. (ii) For admission to Officers' Training Academy, Chennai on or before 1st April 2020. Candidates possessing professional and technical qualifications which are recognized by the government as equivalent to professional and technical degrees would also be eligible for admission to the examination. In exceptional cases the Commission may treat a candidate, who does not possess any of the qualifications prescribed in this rule as educationally qualified provided that he/she possesses qualifications, the standard of which in the opinion of the Commission, justifies his/her admission to the examination. Candidates must be physically fit according to physical standards for admission to Combined Defence Services Examination (I), 2019. We would be glad to get your feedback. 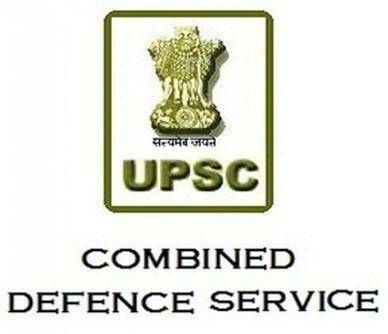 Take a moment to comment and tell us what you think about Combined Defense Service Exam ( CDSE ) , UPSC.